Honoring Women Illuminating the Path to the Future. For yourself or the perfect gift for family, friends who inspire you, and are inspired by you. 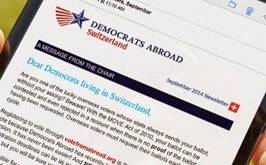 A unique opportunity to share the inspiration, spreading the message of Democrats Abroad and the Women’s Caucus, and help raise funds for Switzerland’s 2016 Get Out the Vote efforts. 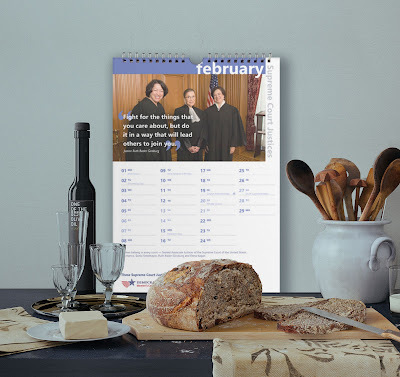 A donation of CHF 16.- per calendar will support our 2016 voting drives in Switzerland. Also available at any of our upcoming events in Geneva. Dedicated to women past and present who inspire us and have and continue to light the way for a better future, the 2016 Calendar honors inspirational Democratic leaders: Eleanor Roosevelt, Nancy Pelosi, Kirsten Gillibrand, Madeline Albright, Donna Brazile, Tulsi Gabbard, Hillary Clinton,Lottie Shackleford, Carolyn Maloney, Elizabeth Warren (pictured), Loretta Lynch, and the women of the Supreme Court.